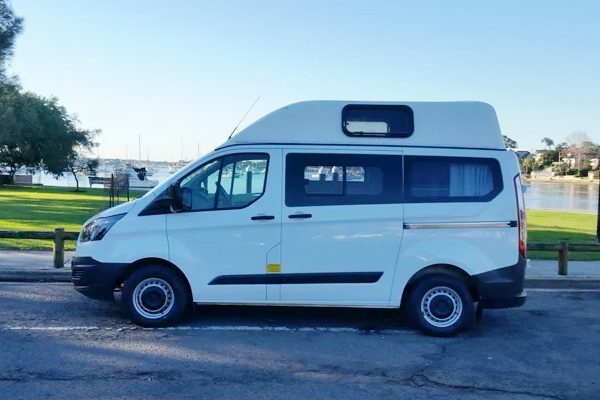 The Autosleepers Mini Camper 2-Berth are modern, budget model campers with a well-constructed interior, portable a gas cooker, esky and kitchen sink. It even comes with a Solar Heated Bush Shower & Shade Awning! 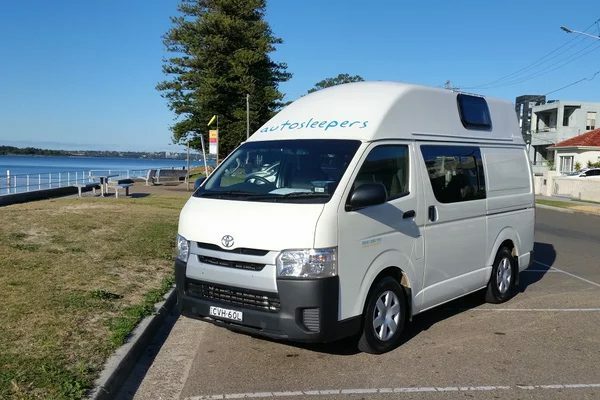 The Autosleepers Hitop Camper 4-Berth are 2014+ budget model campers with a plenty of headroom, 2-burner gas cooker, 57L Fridge/Freezer and kitchen sink. This is a great, affordable option for families and mates. 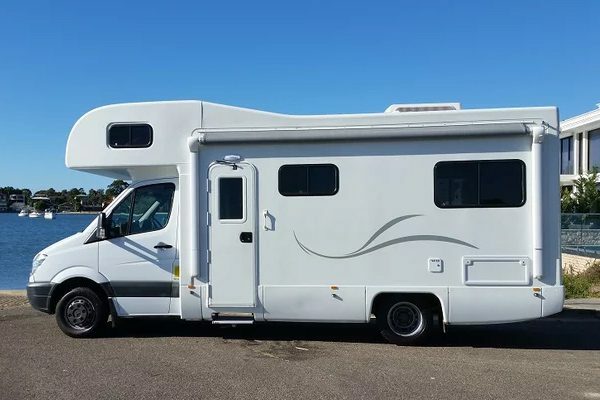 The Autosleepers Eurocamper 4-Berth campervans are 2015+ European-inspired campers with a plenty of headroom, 2-burner gas cooker, 57L Fridge/Freezer and kitchen sink. 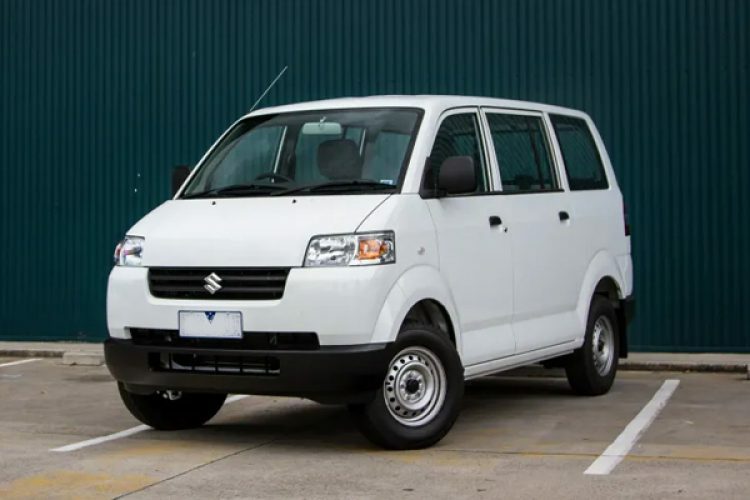 The Eurocamper comes with exceptional fuel consumption at just 7L Per 100kms. 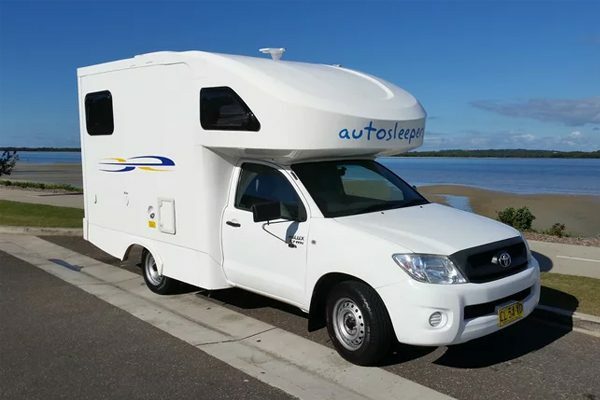 Autosleepers Adventurer 4-Berth campervans are 2010+ Custom-fitted Toyota Hilux campers with everything you need to be independent on the road, including TV, DVD and plenty of headroom – even a toilet & shower! 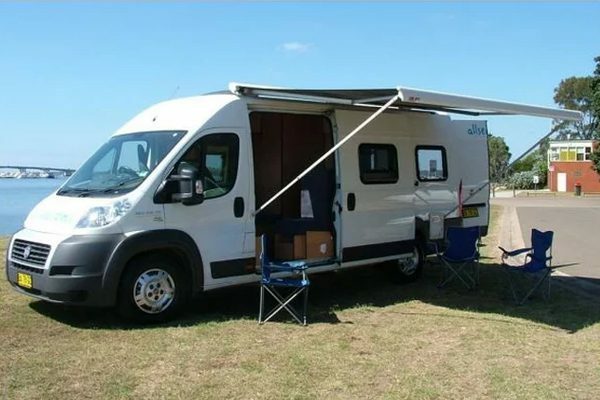 Autosleepers Cruiser 4-Berth Motorhomes are 2011+ Custom-fitted Fiat Ducato Motorhomes with everything you need to be independent on the road, including TV, DVD and plenty of headroom – even a toilet & shower! Autosleepers 6-Berth Motorhomes are 2010+ Custom-fitted VW/Mercedes Motorhomes with everything you need to be independent on the road, including TV, DVD and plenty of headroom – even a toilet & shower! 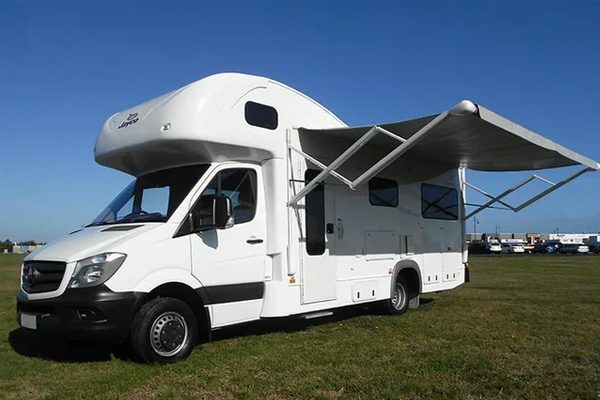 Autosleepers 6-Berth Deluxe Motorhomes are super-modern 2016+ Mercedes Motorhomes with everything you need to be independent on the road, including TV, DVD and plenty of headroom, toilet, shower and fuel efficient diesel engine.